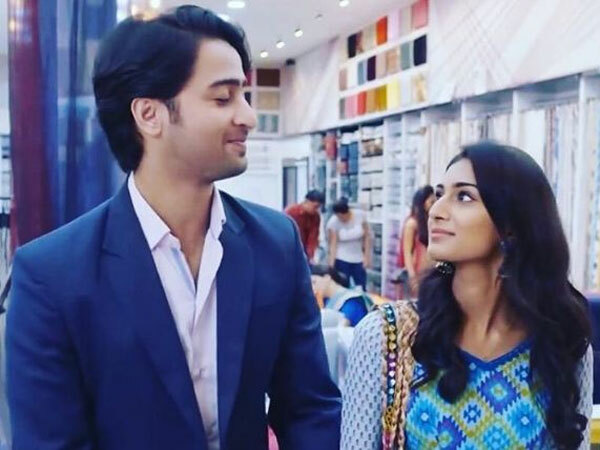 We are sure you would agree to the fact that, Dev and Sonakshi of Kuch Rang Pyar Ke Aise Bhi are popular and adorable characters of Indian television. Dev aka Shaheer Sheikh and Sonakshi aka Erica Fernandez are the talk of every house and due to their chemistry and acting skills, the show has got amazing TRPs! Everyone can easily relate to their love story and are definitely good looking TV characters. 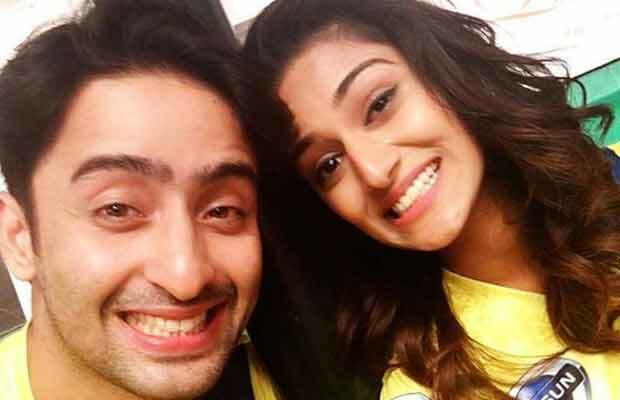 With a huge fan following base, we decided to find out some interesting facts about Shaheer and Eric that will make you know them even better. Scroll down and find more about them. Did you know Shaheer Sheikh is a lawyer by profession? He has LLB degree from New Law College, Pune but his heart made him pursue modeling and acting. Not only does he have LLB degree, but he even owns an event management company. Now that is called being talented. The TV serial occupies most of his time, but he does enjoy playing guitar during his free time. 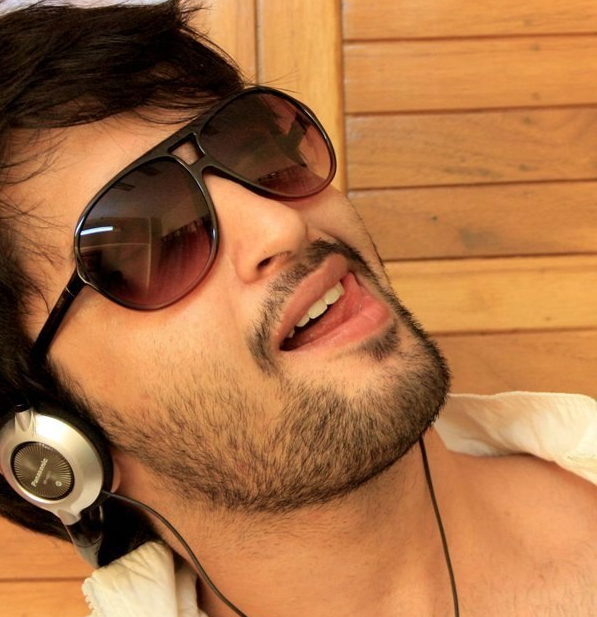 Shaheer has a weakness for cheese and loves binging on pizza and pasta. Wonder how he stays fit with all these junk foods! The TV heartthrob, Shaheer Sheikh is an ardent fan of Salman Khan and one of his favorite movies is Salman Khan starring ‘Andaz Apna Apna’. 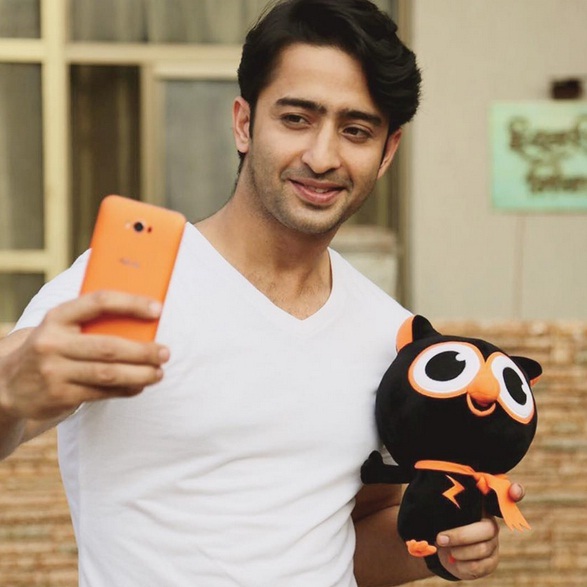 After his successful acting in Mahabharat, Shaheer was offered various projects from Indonesia. He has worked for soap opera projects like Cinta di Langit Taj Mahal, Panah Asmara Arjuna, The New Eat Bulaga, Asia’s Got Talent. He has also been a part of Indonesian film named Turis Romantis. Her charismatic looks, an attitude made her in the top 10 list of Miss India 2012. Before she made her presence in Indian television, Erica has worked in various films like Ainthu Ainthu (Tamil), Ninnindale (Kannada), Babloo Happy Hai (Hindi) and Galipatam (Telugu). If you want to see more of Erica then you can find her on YouTube. She is a YouTube and has her channel, named Erica Fernandes which has around 120k followers. She shares everything from makeup tutorials, product reviews, beauty tips, DIYs and much more. She has been a student of the Shiamak Davar Institute of Performing Arts and is an amazing dancer. Erica loves Robert Downey Jr and enjoys his movies. These were our top interesting facts about Shaheer and Erica. If you want to know more about your favorite TV stars then do share in the comments below.